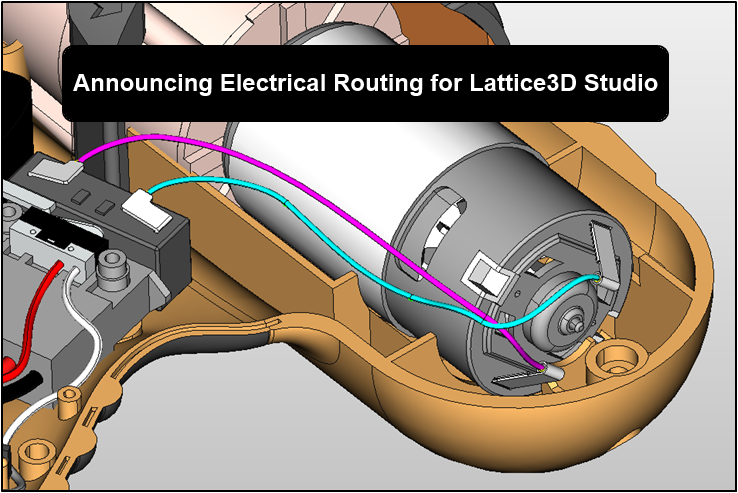 With version Studio v13.1, accurate electrical routing (including wires, cables, harnesses and connectors) can easily be done in 3D and included with the mechanical representation from the CAD model. The complete product representation can then be leveraged into all of the various downstream processes required to bring a product to market, speeding time to market and reducing costs. 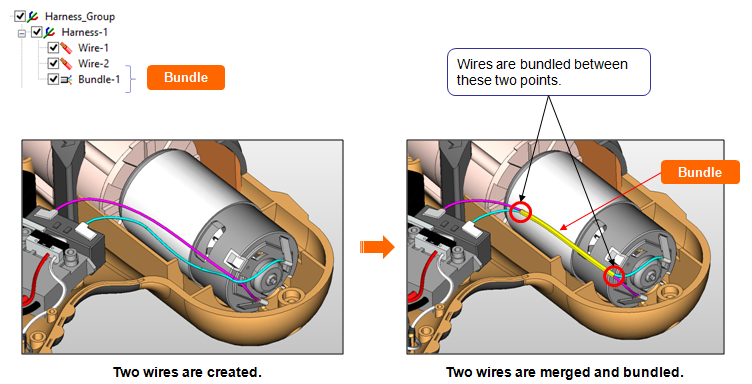 Accurately add wires and cables to the XVL model.